The road is my paper. 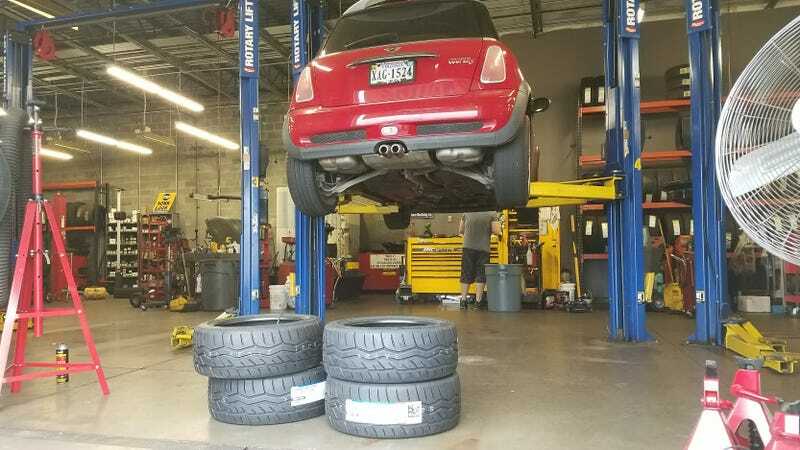 My tires are elmer’s glue. and I am an unsupervised child.